"What people perhaps don't realize is what we lose, we don't get back. There's no back pay; there's no compensation. We're pretty much on our own," small-business owner Marc Neilson said. WASHINGTON — A small-business owner in Montgomery County said that he’s losing $10,000 a month as a result of the partial government shutdown. “What people perhaps don’t realize is what we lose, we don’t get back. There’s no back pay; there’s no compensation. We’re pretty much on our own,” one consultant, Marc, said. His one-man-business provides corporate training for several government organizations, but most of the people he trains are federal workers who have now been furloughed. “I had the entire government fiscal year booked (through June), which is great for someone like myself to book that many trainings in advance … and so everything has been canceled through February,” Marc said. 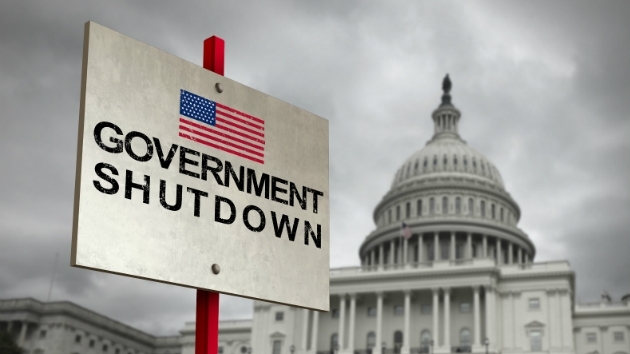 The U.S. is in the midst of the longest government shutdown in history. 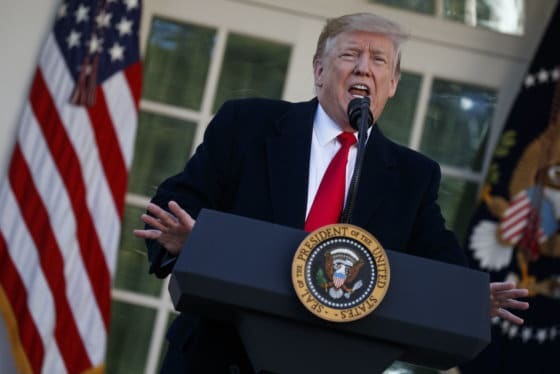 Congressional Democrats and President Donald Trump remain in a standoff over funding for Trump’s border wall along the U.S.-Mexico border. See photos. If the shutdown continues into February, training sessions for March will be canceled too. Marc lives in the North Potomac area. His wife still works full time, and he is trying to ramp up his part-time job as a fitness instructor. “I’ve told my supervisor there … please give me any and every class you can throw my way. Rather than just hold my head down, I just started trying to find other avenues,” he said. Of course bills eventually have to be paid, and Marc said he felt fortunate that he had “a little cushion.” But he’s been forced to call creditors. Marc said it’s time for the shutdown standoff to end. “I’m not blaming one side or the other. Initially I was, but now I just want them to find a solution. Anything. Compromise. Why is that so hard?” he asked. “I do honestly feel like our government is in the hands of children right now. That’s what it feels like to me. It truly does,” Marc added.